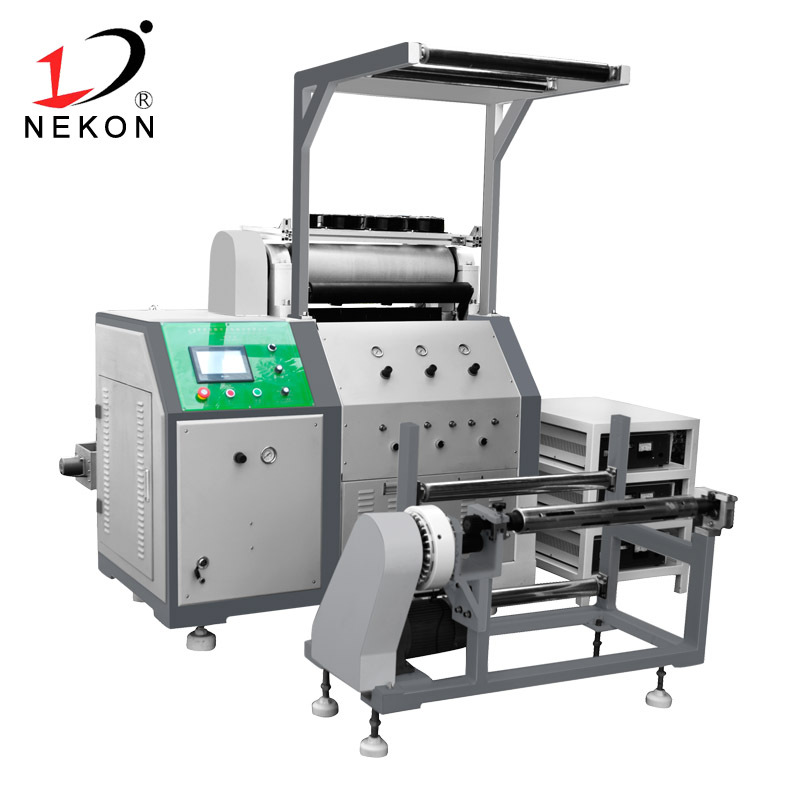 The machine is automatically discharging, automatic winding, automatic standard slitting welding, the cut is neat and beautiful, automatic sealing, the finished product is beautiful and beautiful. 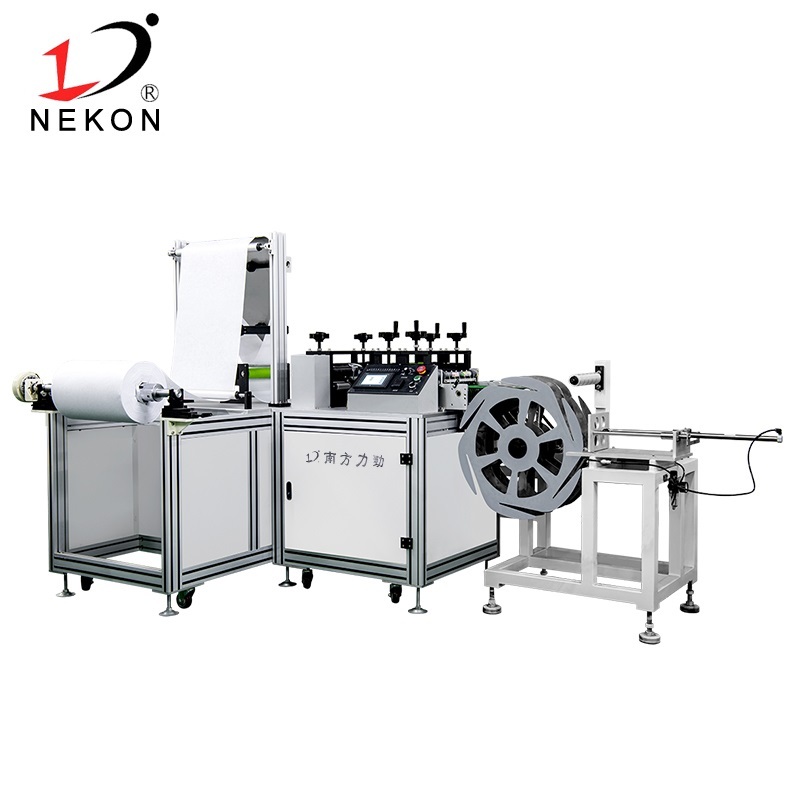 Ultrasonic slitting and welding functions, no edging, can cut a variety of sizes according to customer needs, can change equipment gears, machine can be operated for a long time, labor saving, high efficiency. 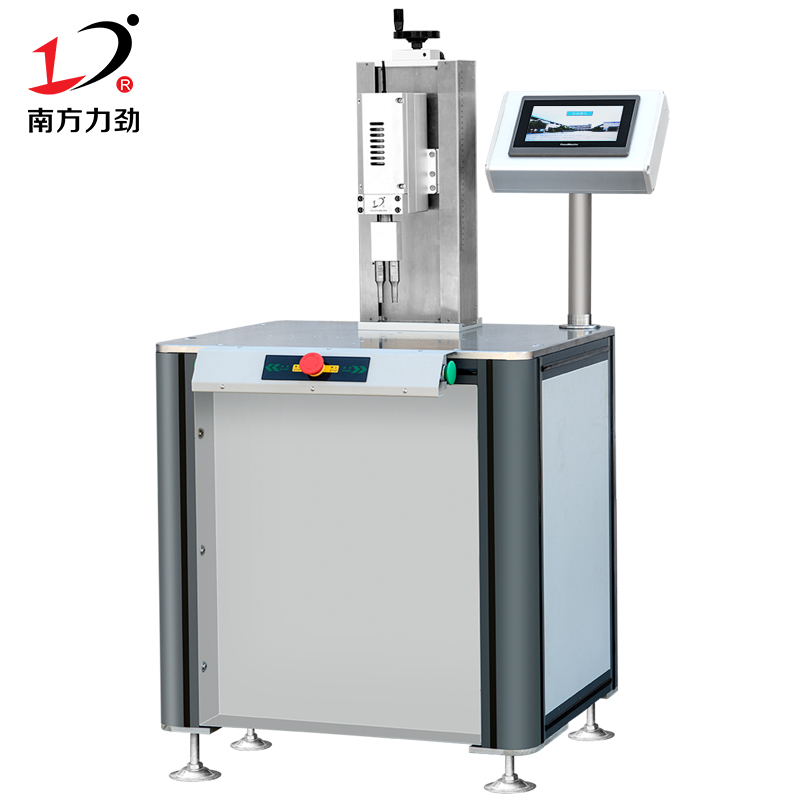 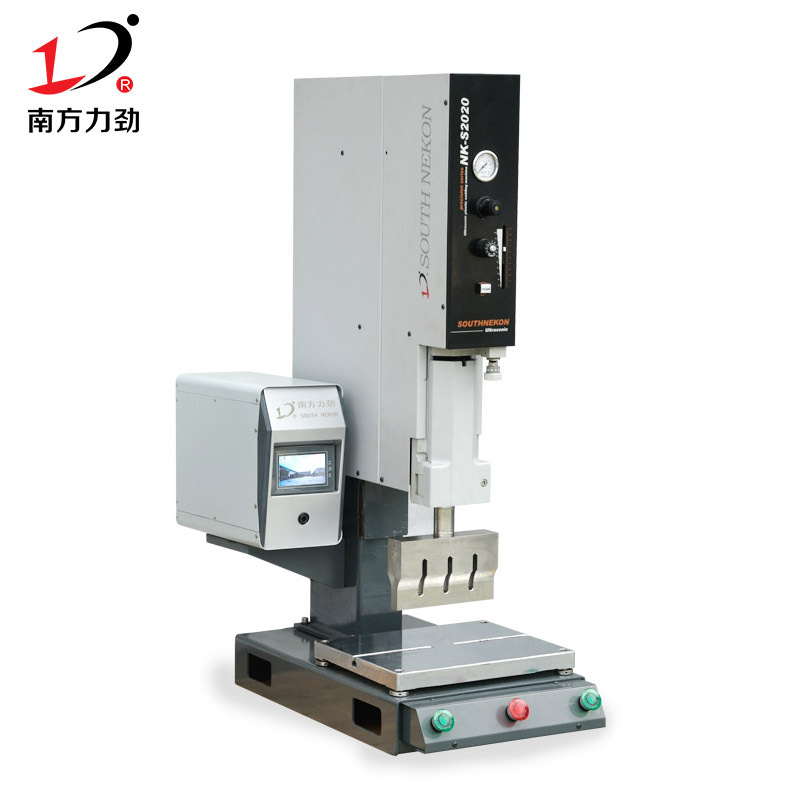 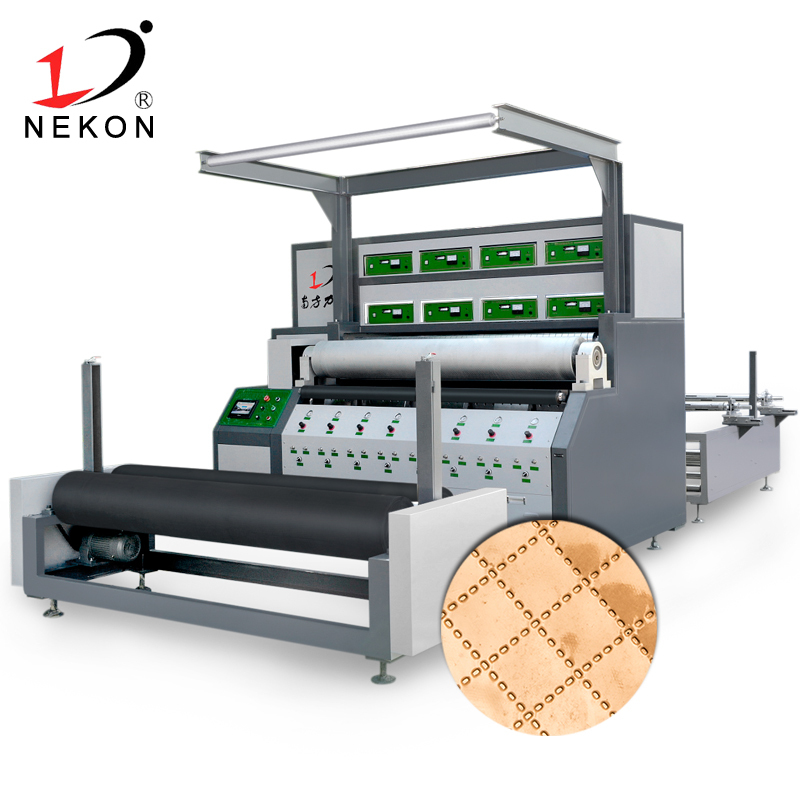 South Nekon , focusing on the automation equipment industry, from the customer's advice, we continue to grow and precipitate. 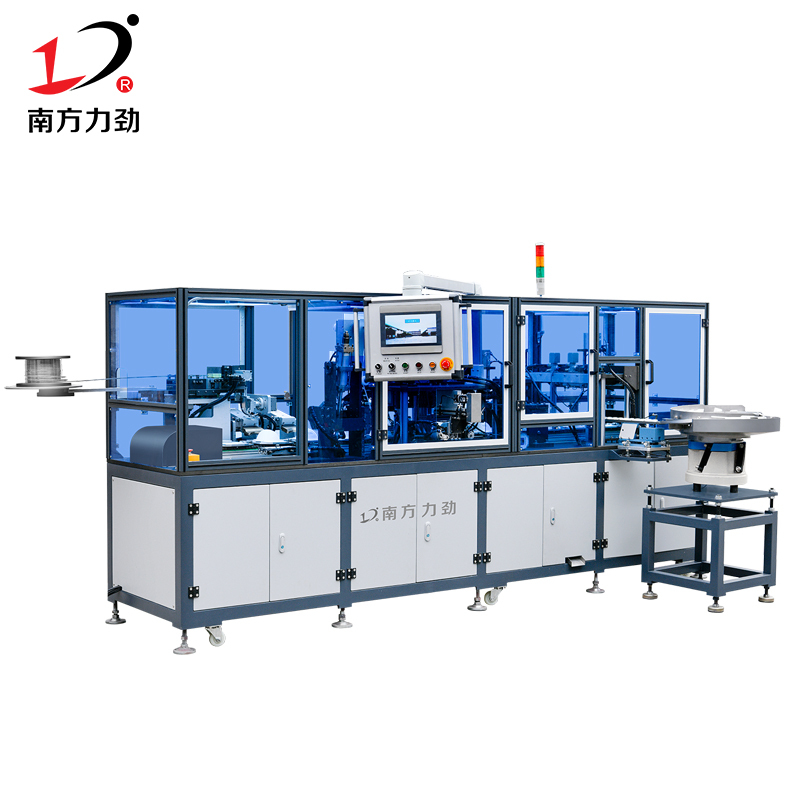 Nowadays, based on a new starting point and aiming for a win-win situation, we invite you to cooperate sincerely and develop together. 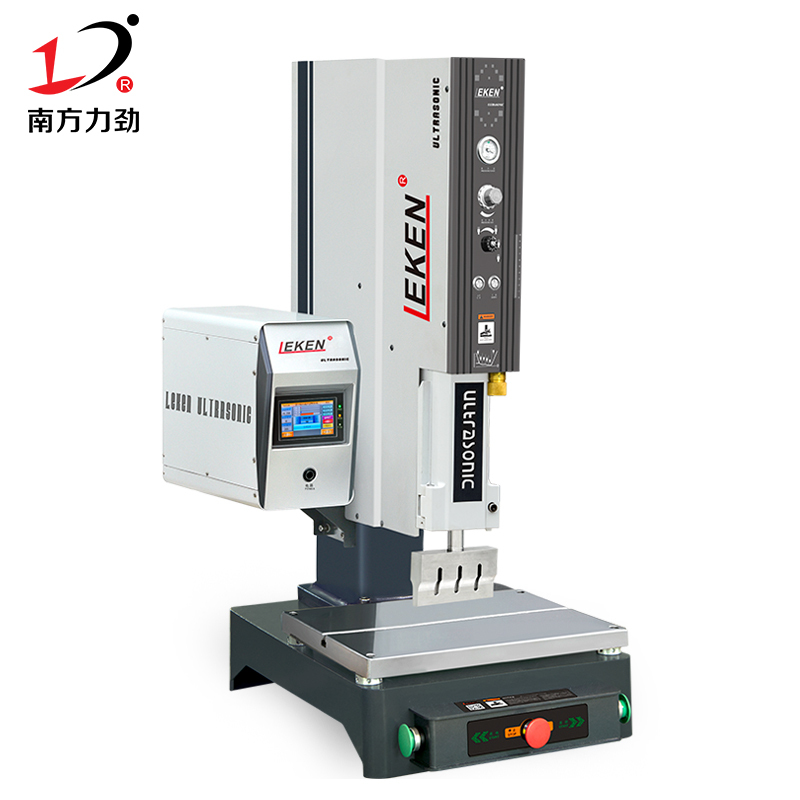 If you are interested in working with us, please call 139-2297-5829.